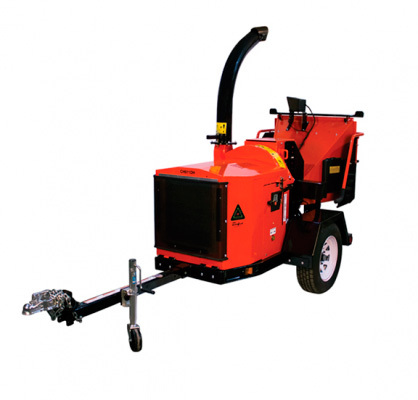 Features include a 6.7 inch rectangular discharge chute, and our all new Digital Display Controller (DDC) hydraulic feed system with a variable speed feed roller with instant reverse. The feed roller is 15 inches in diameter for enhanced powerful feeding. The discharge chute extends to the end of the hitch for efficient loading and quickly rotates 360 degrees with ease. The CH611DH has a 6.5 x 13 inch feed throat opening with a wide open feed chute mouth measuring 36 x 35 inches.